All Youth members age 18 and under must wear a hard hat at all times when riding and handling horses at AQHA UK events. We do not yet know exactly when or where the YWC 2020 will be held. It is likely to be in Europe, possibly Germany, so a bit closer to home than Texas! 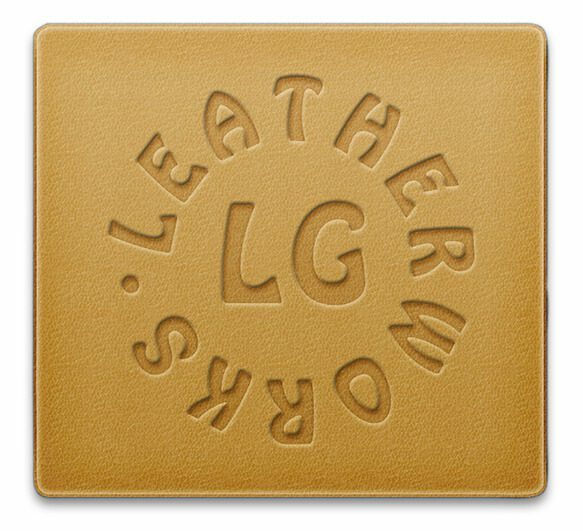 There is a European meeting in February and hopefully we will know more then. AQHA UK Council would like to send another team in 2020 but it will depend on finances and how the event is to be organised. In 2012, when it was last held in Europe, each European country was asked to provide horses or contribute funds to the event, unfortunately the UK did not to send a team that year. Further details will be posted as soon as we know. Following Council discussions about the organisation of the process leading up to this event, we will be making a few changes this time around but have agreed to wait until we know more. We will need a team manager and mentor to assist the team and will provide more details on these posts in due course. The YWC process and the event is expensive, as are most things involving horses! The requirement for riders to compete and train in the run up to the selection weekend is costly. 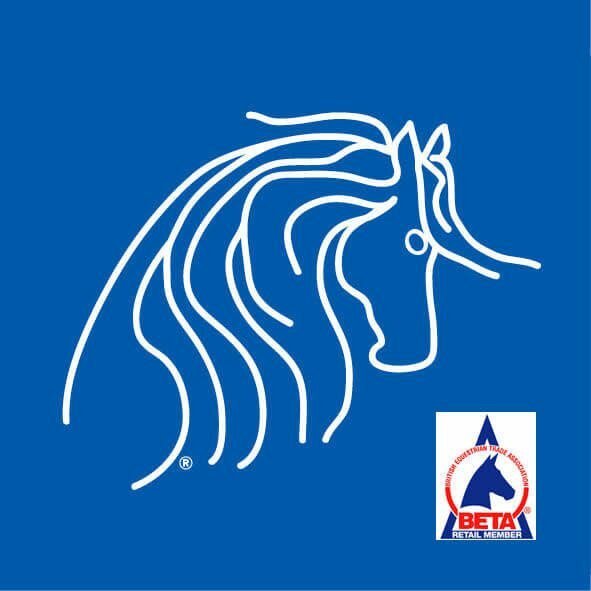 In an attempt to keep the costs down we will be appointing a European coach (Stefanie Bubenzer) and will be asking youth riders interested in going forward for selection to train with their local UK trainers and attend as many shows as they can (at least 3 and must include the AQHA UK Breed Show 12-15 September where youth team classes are organised). They will be required to build up a record of their progress including the shows, placings and scores they attain. They will also be required to complete details and provide evidence of their horsemanship skills such as being competent at lunging, preparing a horse for showing to a high standard, bandaging a horse correctly for competition etc. This will allow those involved to attain training and experience more locally to them and support UK based trainers. The onus will be on the youth riders to go out there and further their own knowledge and experience. AQHA UK will also be publishing a table of events (shows and training weekends) that will be taking place across the country, some of these are with renowned US and European clinicians and are well worth watching if you cannot get along with your horse. We want to encourage both our youth and amateur riders who want to compete and try out for AQHA UK teams to get along to these events and further their horsemanship and competition skills. Our plan, all going well, is for the youth riders to come together for 2 days training with the coach this summer and again for the selection weekend (probably late October/November) The aim will be for the riders to take on board the areas they need to improve on after meeting the coach in the summer and then work on those before the selection weekend. The team will be chosen by the coach at the end of the selection weekend. Following selection they will be required to continue their riding and training. A further 3 days training with a mock show will be organised with the coach in 2020. There will be no introductory day this year but we would like to ask anyone who is aware of potential youth riders, out with AQHA UK, to let them know about the Youth World Cup and ask them to get in touch. We would encourage any potential riders new to AQHA UK to get along to the UK shows to watch. These are run at a number of venues (links below) There will be members of the AQHA UK Council at most, if not all, the main shows where AQHA (and other classes) are being held who will be more than willing to answer any questions you have. There are some further details on FAQ’s on the website. When a decision has been made about sending a team, application details will be sent to current members, these will include the terms and conditions, the requirement for references etc. It is a TEAM event and team building will be part of the training process. For 2018 we had some fantastic sponsorship and are hoping to try for this again. If any members can help with sponsorship for both our amateur and youth teams then please get in touch. Lights, camera, action! Explore the 2018 AQHA Youth World Cup in our 4th video of the 2018 Summer Event Series. Ride alongside athletes from the 19 competing nations in this one of a kind event, hosted here in #BCSTX! Did you know that whenever you buy anything online – from your weekly shop to your annual holiday – you could be collecting free donations for the AQHA UK Youth Fund? There are over 3,000 shops and sites on board ready to make a donation, including Amazon, John Lewis, Aviva, thetrainline and Sainsbury’s – it doesn’t cost you a penny extra! 1. Head to https://www.easyfundraising.org.uk/causes/aqhayf/ and join for free. 3. After you’ve checked out, that retailer will make a donation to your good cause for no extra cost whatsoever There are no catches or hidden charges and AQHA UK Youth Fund will be really grateful for your donations. THANK YOU to all our Sponsors of the 2018 Youth World Cup Team! 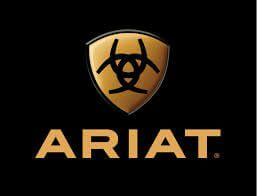 AQHA UK would like to thank all the sponsors who responded to the article about our Youth Team in the Equestrian Trade News earlier this year. 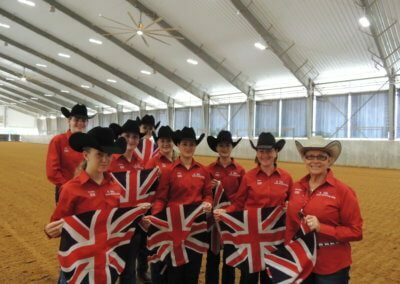 The seven teenagers pictured will be heading to Texas at the end of June to compete against 18 other countries in the AQHA Youth World Cup 2018. They will ride in a number of disciplines, both western and English, on American Quarter Horses provided by the host nation. They have coaching and clinics from top US and International trainers in the run up to the competition, using that time to get to know their horses, before taking on the rest of the world! We have followed up a number of exciting offers and are pleased to say that this team will be flying the flag for a number of UK and international companies. British Airways have also agreed to waive excess baggage allowances so we can take all the extra kit we need, including all the kit provided by the above sponsors. So, a HUGE THANK YOU for all your help and we wish the Youth Team the very best of luck in Texas. Just for your information on the Youth Team Funding – as we’ve had some members asking……..
1 How is the team selected? Participants go through a rigorous selection process in which they must attend training clinics and shows, before the selection weekend, to ensure they are not only a good rider but that they are dedicated and willing to take part. They must take part in fundraising events for the both the squad and also for themselves. Selection is also about character and whether they are a good team player. The final selection is done by the appointed coach (usually from out with the UK) to ensure fairness and to ensure there are no conflicts of interest. 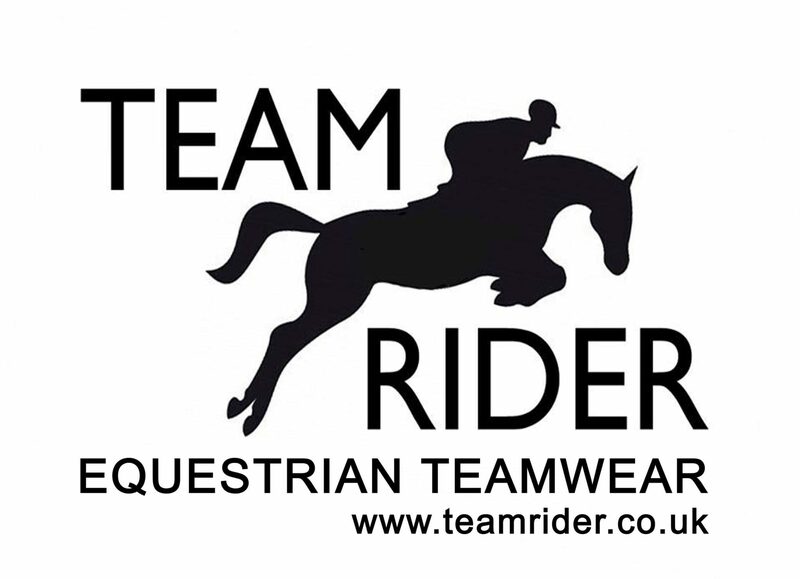 Following the final team selection all team members, including reserves, are then required to continually provide regular videos of their riding to the coach in preparation for selection for different disciplines. 2 Do the squad members have to own their own horses? While not essential, it is easier if riders have their own horses or can arrange access to ones that can be used for training and shows. 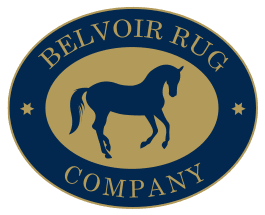 Many of the UK show circuits have unaffiliated/non-quarter horse classes so there is the opportunity to compete if they do not have a pure or part bred quarter horse. On certain occasions, and where it can be organised, they will be required to ride unknown horses as at the YWC they will be using 5 horses drawn from the pool provided. It is therefore essential that all members are seen to work with as many different horses as they possibly can and they may be asked to swap horses at training clinics. It is an inclusive selection process and we invite any youth rider to come forward, regardless of whether they own horses or just have lessons on a school horse. 3 What do the Youth members and their families have to pay? 3.6 All travel costs to the YWC for themselves and their family members. They are also required to pay for their accommodation and any other expenses while sightseeing or on a stop-over. 3.7 Everyone travelling to a competition is responsible for ensuring that they have adequate travel insurance – and it is not sufficient to have holiday cover. They must have a specific insurance from specialist brokers. 3.8 All costs and expenses incurred in the hire of the coach, for both the YWC and any coaching/selection taking place in the UK prior to the actual event. 4 What does the AQHA UK pay? 4.1 The Association pays a proportion of the entry fees from the Youth Fund to AQHA for the YWC. This covers the competition entry fees, accommodation, food and excursions for the members, coach, manager and mentor for the duration of the entire event. The proportion is decided by council and aims to cover the basic entry for a 5 member team along with the coach, manager and mentor. This can vary depending on AQHA UK’s other commitments. In the event that it cannot cover the full entry fee then the balance will be split equally between the parents/guardians of those taking part. 4.2 The expenses for the Manager and Mentor are met by the parents/guardians taking part other than the proportion of any entry fee that AQHA UK can cover. 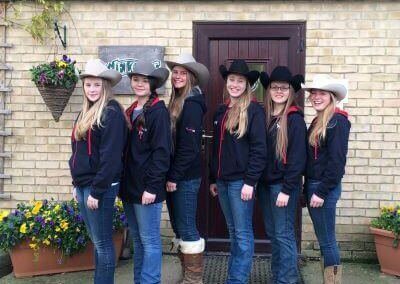 5 Why does the AQHA UK send a team? 5.3 WE ARE PROUD TO HAVE A TEAM REPRESENT OUR COUNTRY AT AN INTERNATIONAL LEVEL! We rely on volunteers, on and off the Council, to help arrange all of the above. Any funding raised specifically for the Youth goes into the Youth Fund to help pay for the entry fees. Any surplus goes to the Squad to help towards all the costs thus bringing down the total required to be paid by each individual involved. Click below to view images and video!